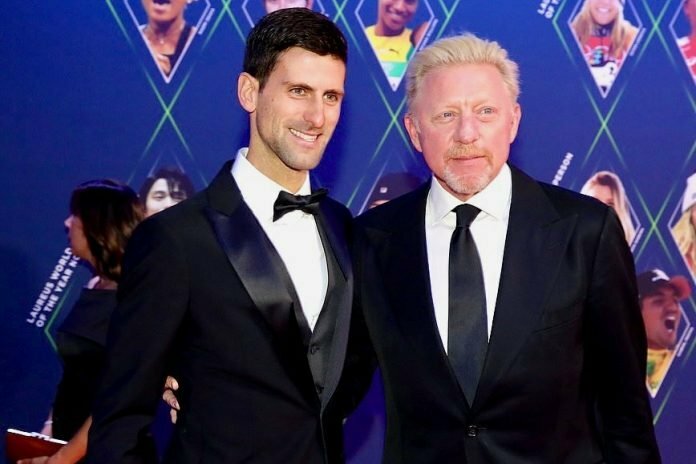 The former World Number one German tennis player, Boris Becker was coaching Novak Djokovic from 2013 to 2016. 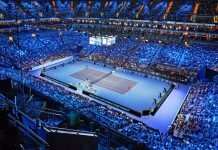 Their team was one of thriving player-coach teams in tennis and the Serbian, Djokovic achieved his career milestone by having Becker in his box. Collectively the duo embraced six Grand Slams, two ATP World Tour Finals titles and 13 Masters titles. In addition to that, Djokovic attained his ‘Nole Slam’ under Becker’s tutelage. 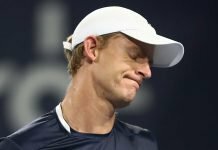 However, the Serbian-German pair of tennis parted ways after three years of Djokovic’s dominance on the men’s tour.